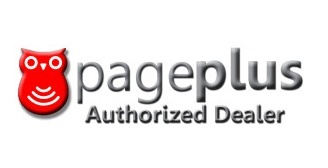 Loyalty Computers is an authorized dealer of Pageplus Cellular. 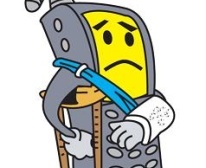 For as low as $39.95 per month, you can have unlimited talk & text to anyone nationwide. Pageplus also offers Pay As You Go plans for as low as $10 for 100 minutes. 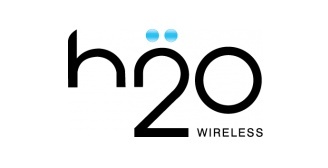 Loyalty Computers is an authorized dealer of H2o Wireless. For as low as $30 per month, you can have unlimited talk, text, & MMS to anyone nationwide. H2o also offers Pay As You Go Plans for as low as $10 for 200 minutes or text messages. 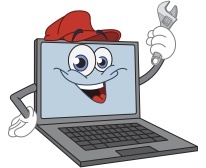 Loyalty Computers is an authorized dealer of Airvoice Wireless. 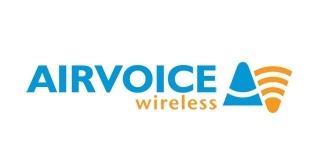 Airvoice also offers Pay As You Go Plans for as low as $10 for 250 minutes or 500 text messages. 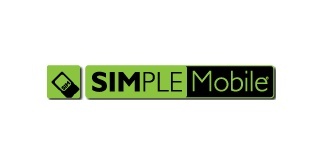 Loyalty Computers is an authorized dealer of Simple Mobile. For as low as $25 per month, you can have unlimited talk, text, & international text messages. 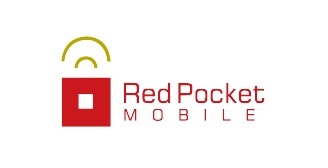 Loyalty Computers is an authorized dealer of Red Pocket Mobile. For as low as $29.99 per month, you can have unlimited talk, text, & MMS to anyone nationwide.